Balder is a parking garage in Sundsvall, Sweden. Due to the low temperatures, it is very economical to use the BB LEDlightpipes. 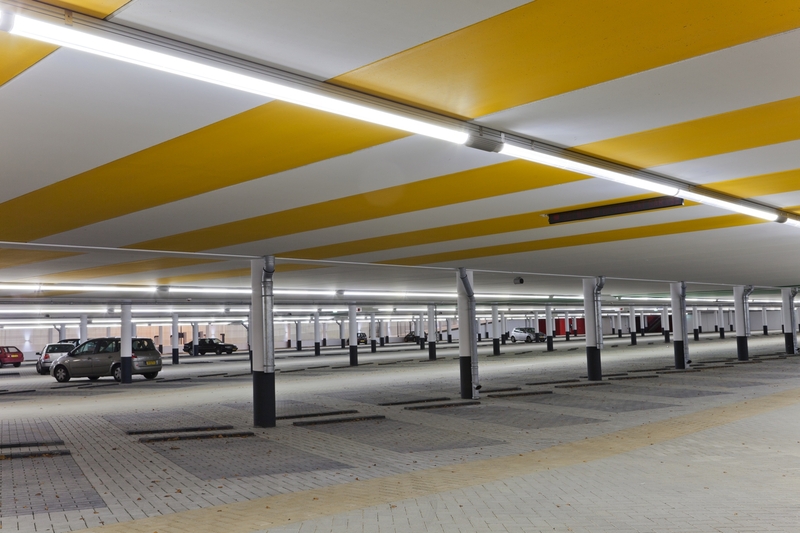 Balder is a parking garage in Sundsvall, Sweden. Due to the low temperatures, it is very economical to use the BB LEDlightpipes. 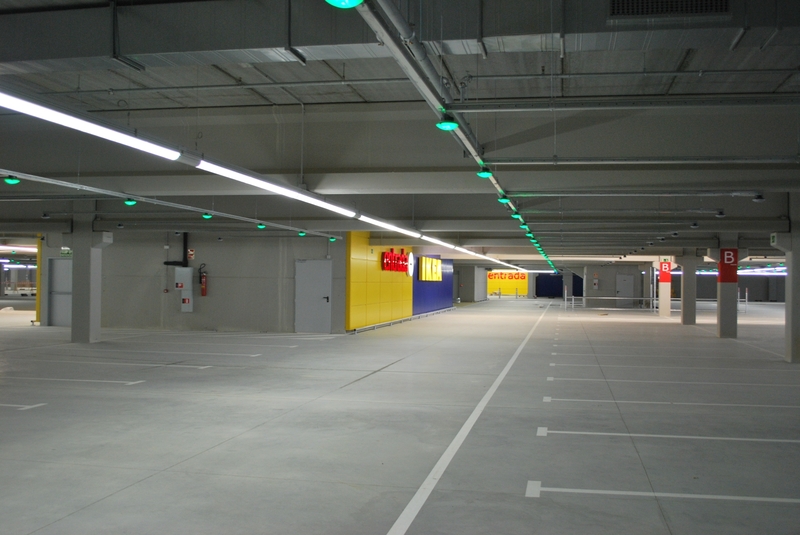 This is due to the fact that unlike with fluorescent lighting, LED lighting becomes even more efficient the lower the temperatures drop.